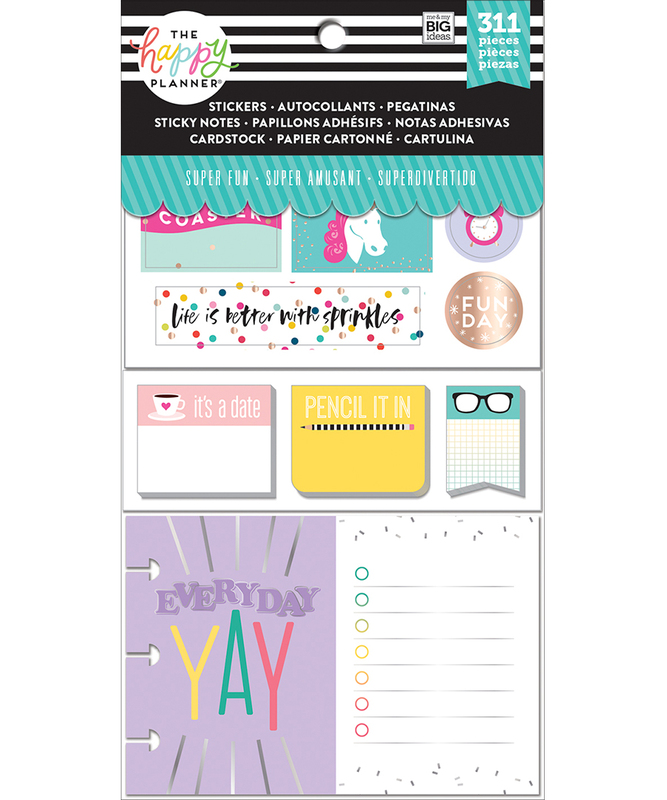 Make your life super-fun! 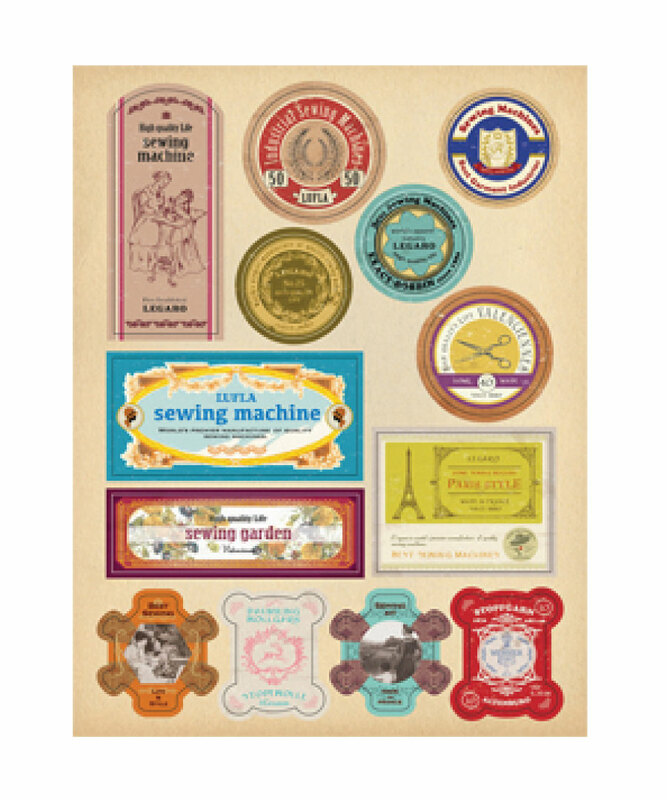 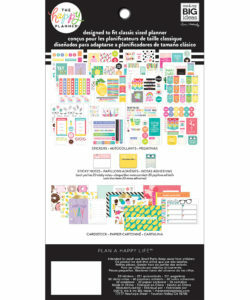 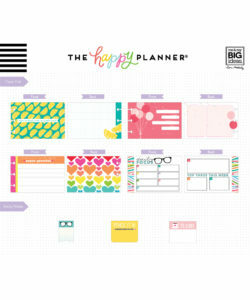 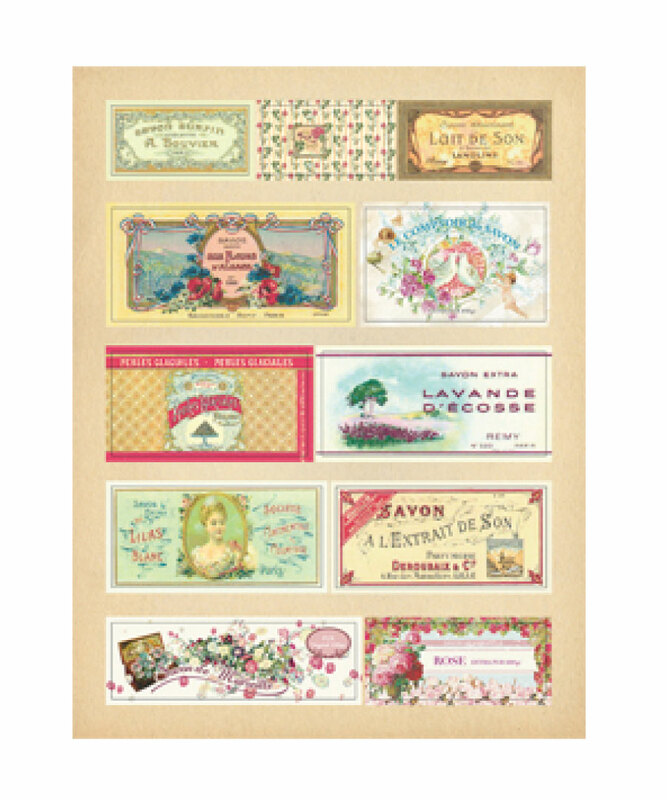 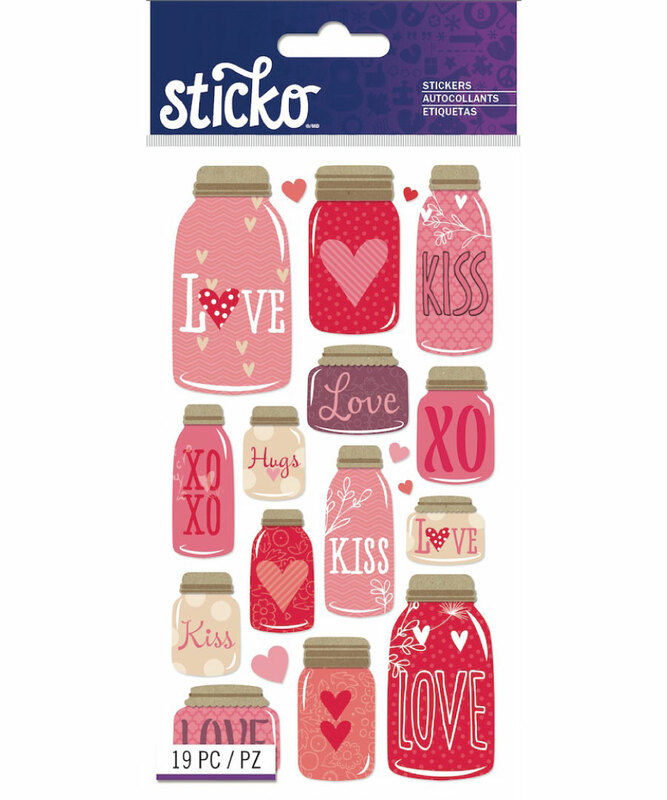 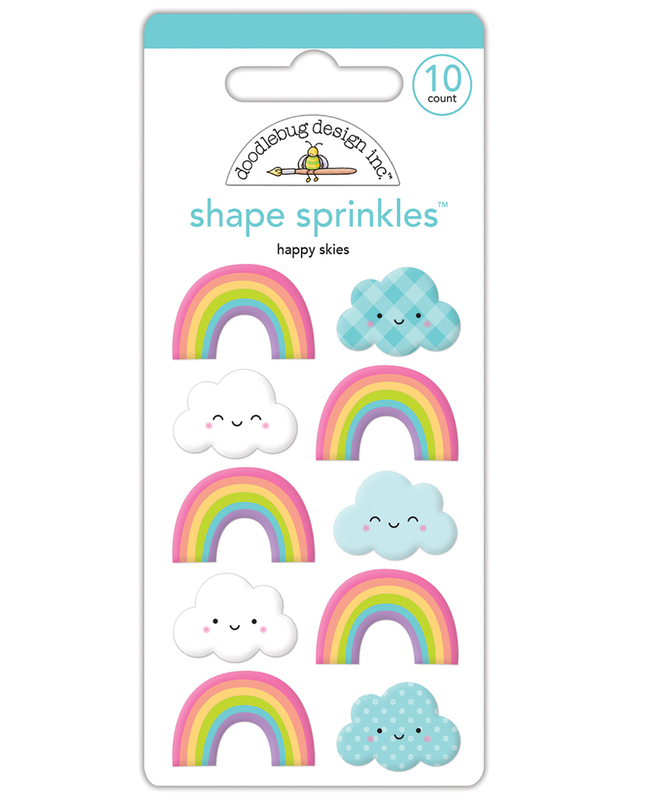 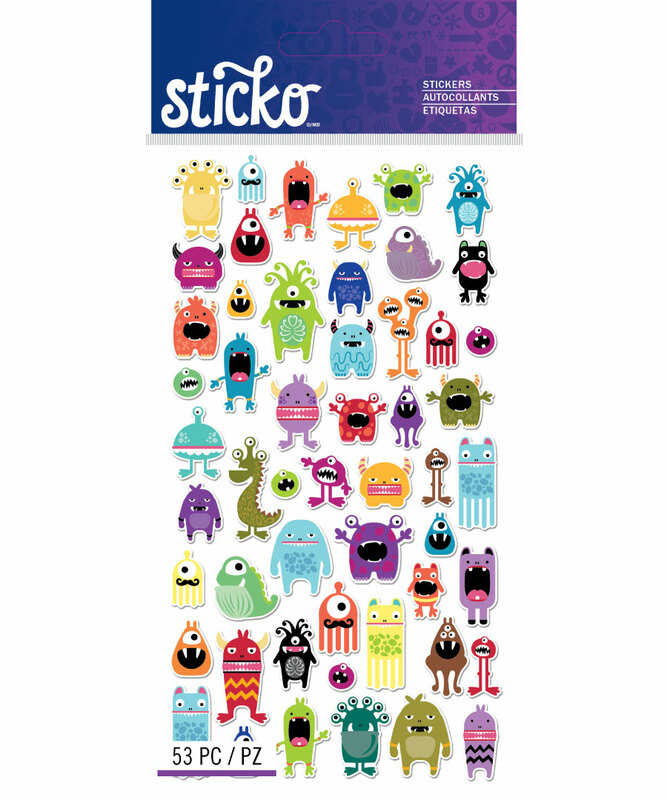 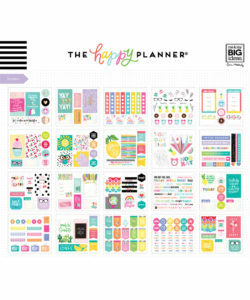 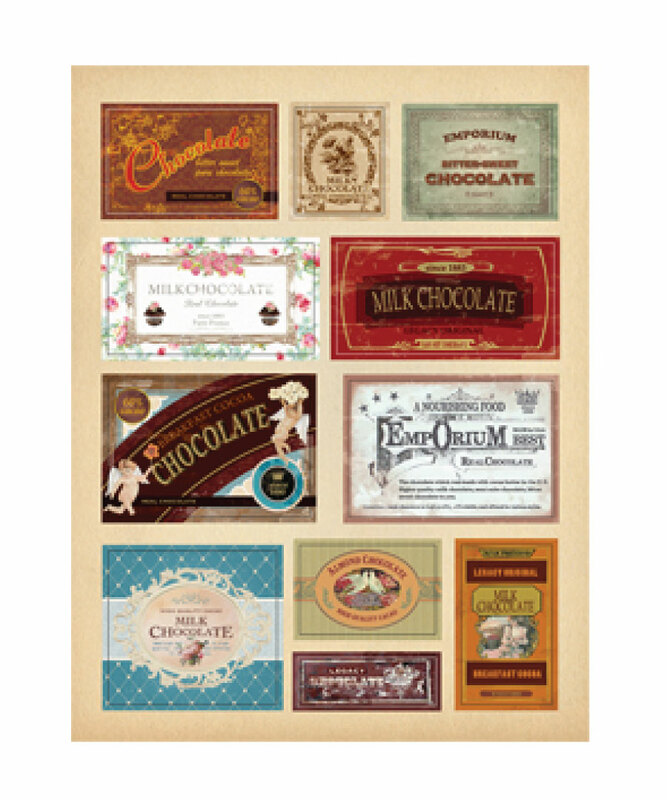 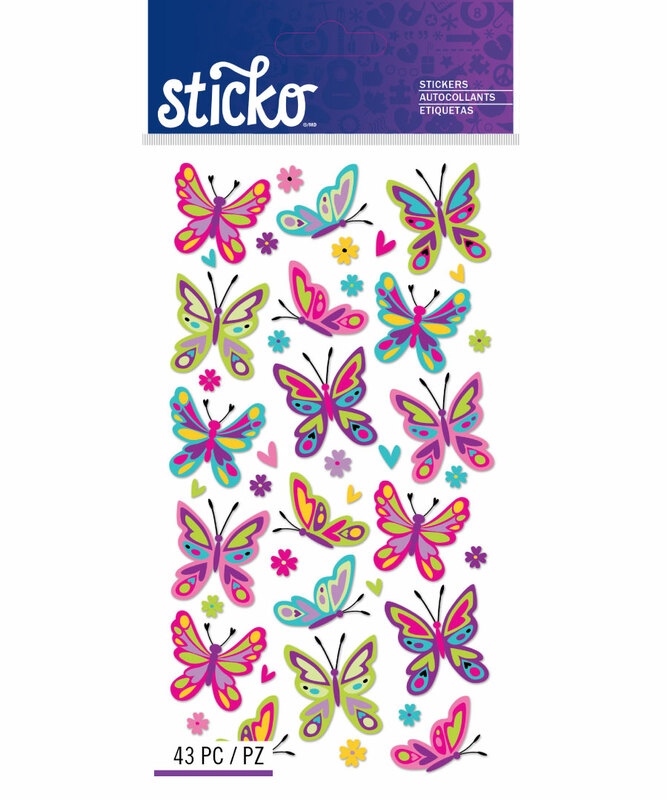 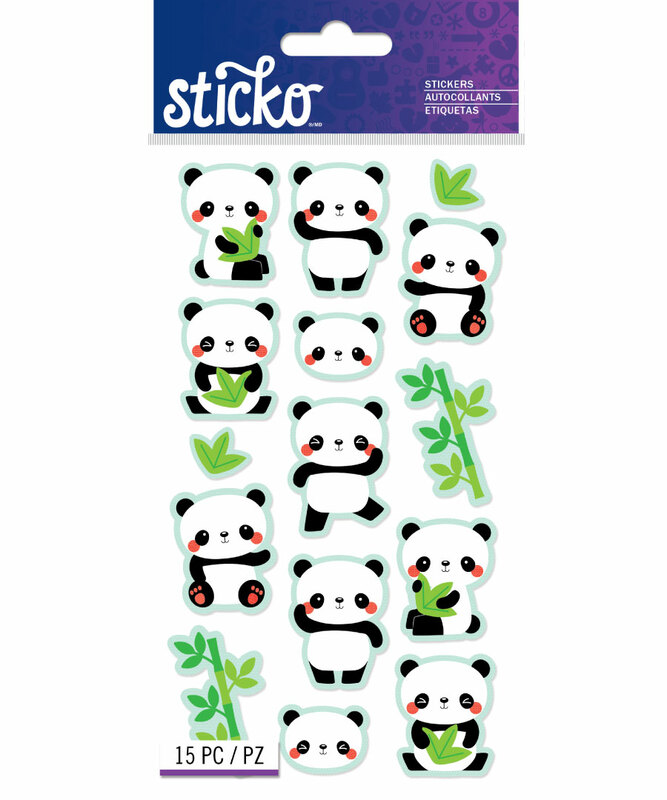 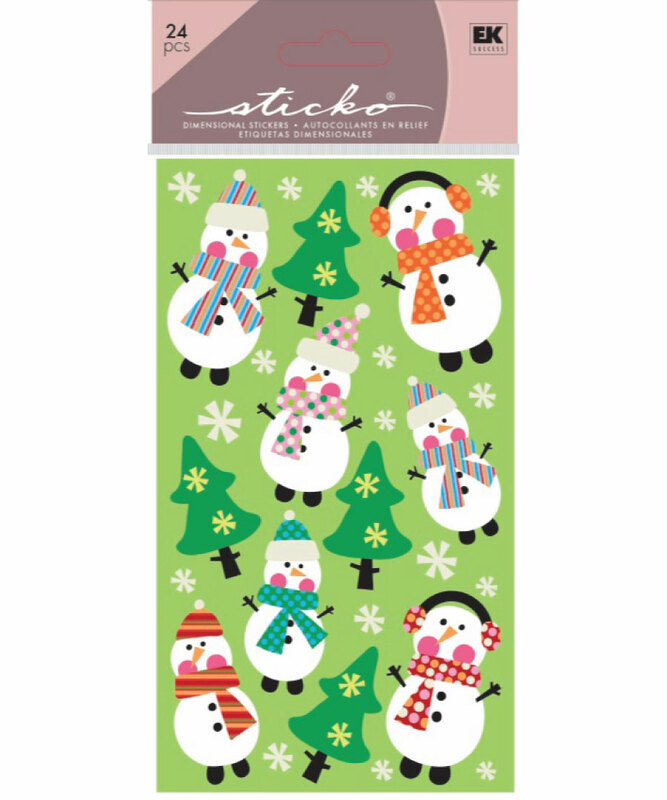 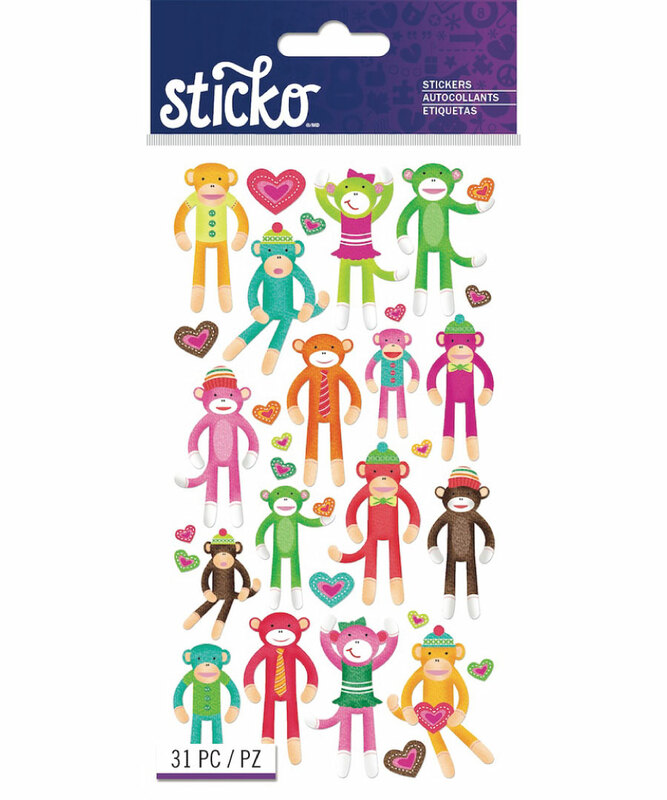 This Multi Accessory Pack is a great way to add some fun to your planner pages. 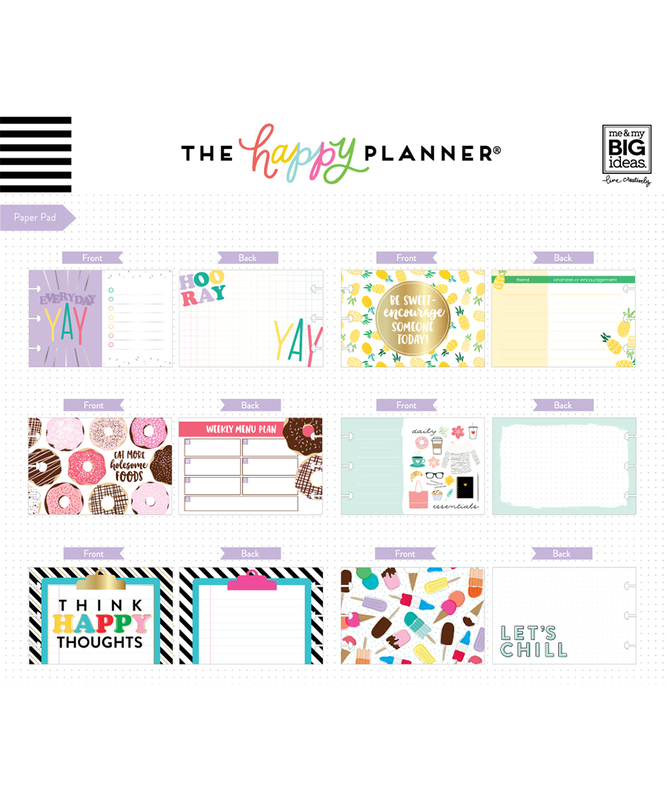 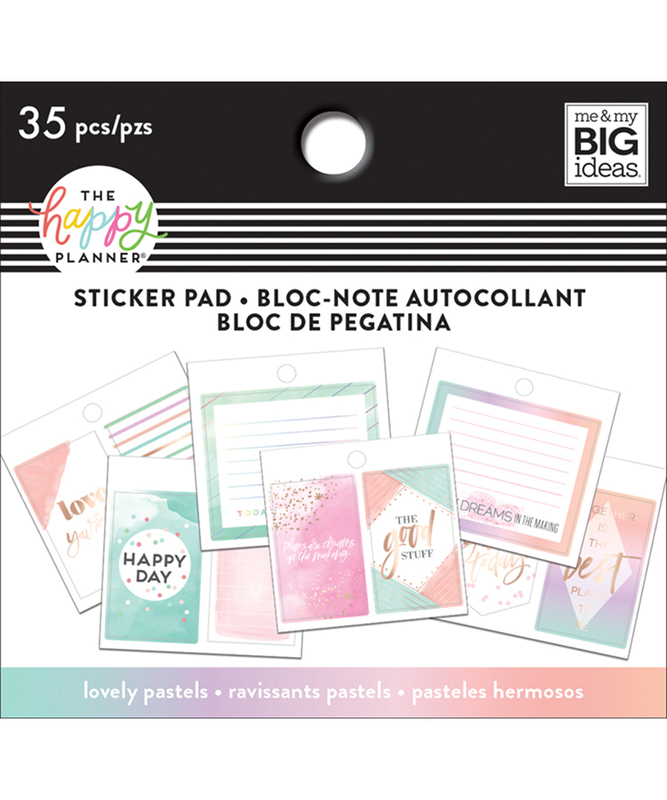 Complete with stickers, sticky notes and pre-punched cards, your planner spread will look super cute while being very productive! 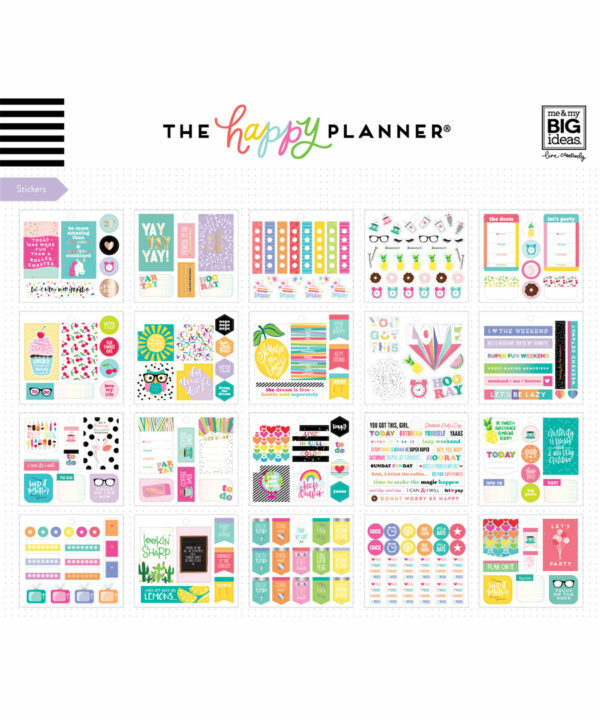 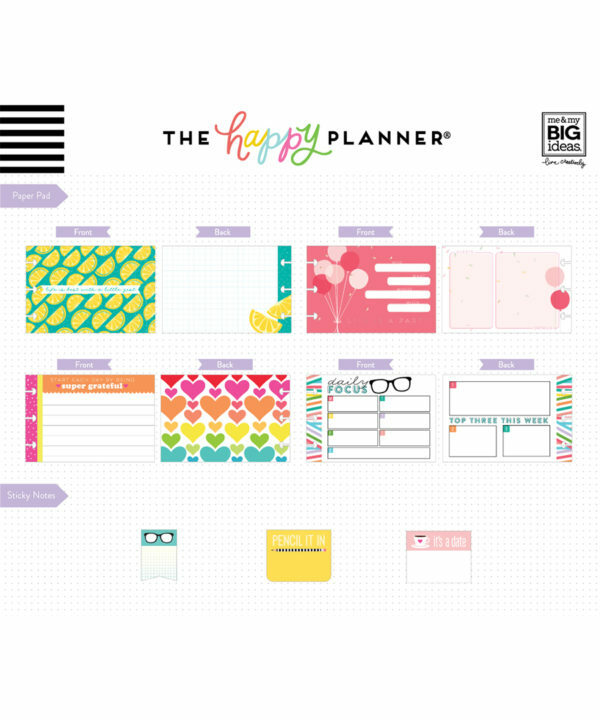 Three popular planner accessories in one place!